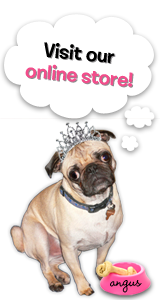 The Rubber Cafe Design Team Blog: Follow Your Dreams! 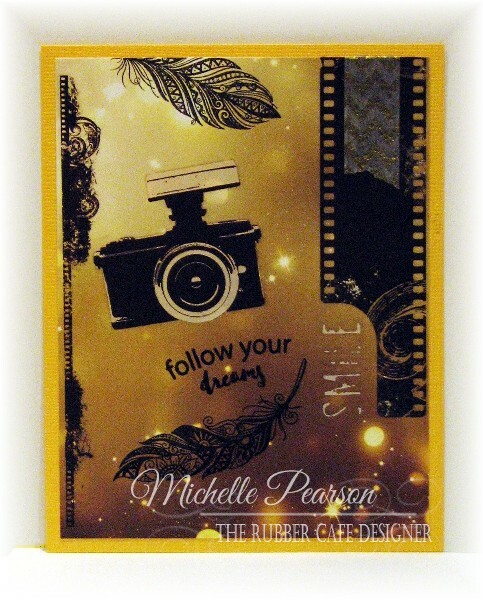 This month's Creative Cafe Kit is called Follow Your Dreams! I just love the Birds of A Feather set with it's Zentangle-inspired feathers! I opened the kit and just had to check out the paper pack: Bo Bunny Calendar Girl Collection. My eyes locked on this sheet and the card fell together in minutes. I used some of the rubons from the Mama-Razzi2 set included in this kit as well as the Bo Bunny Gold Foil Chevron Washi Tape. This is a simple 2 layer card. The card base measured 5 1/2 x 4 1/4 inches. The designer paper is cut to 5 1/4 x 4 inches. I added the rub-ons as shown and then stamped the feathers and sentiment with Versafine black ink. I attached my completed card front to an A2 folded yellow card. When will February's KOTM have its own web page?